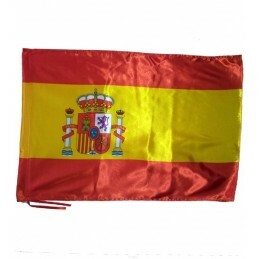 Bullfighting cushion in blue color with the flag of Spain, is the perfect solution to be comfortable in the bullring in the football stadium or in the country. 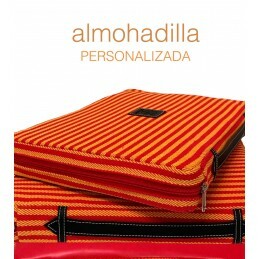 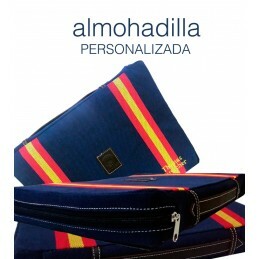 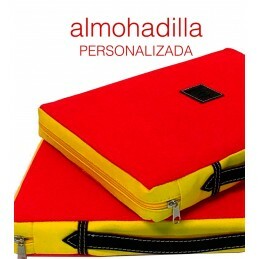 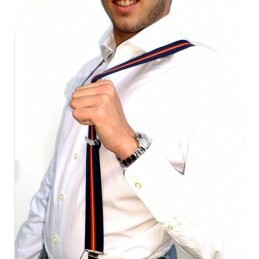 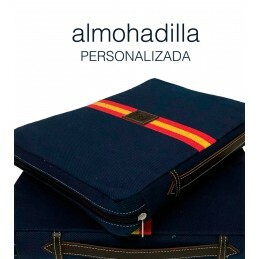 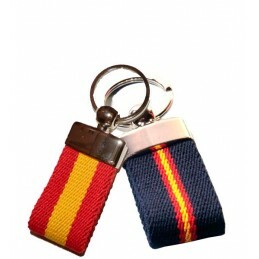 Made with blanket fabric with the backhand in blue plastic, leather handle and zipper. 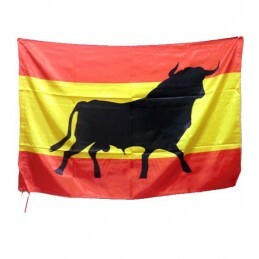 The bullfighting fans know that in the same bullring they offer cushions to guarantee our comfort and to enjoy the fiesta, as we see in this video.